Mac users are often regarded as very loyal customers, but that's because they have very good reasons, such as iTunes, to stick to Apple products. iTunes has become one of the most widely spread music managers today. The release of the iPhone and the new iPod models has only contributed to increase this popularity, thanks to the seamless synchronization of contents between the computer and your device. Now with iTunes 8, Apple continues to develop and improve this music software masterpiece with fresh new features that enable users to make the most of their multimedia library. Managing your iTunes library is a piece of cake. You can view extended information about each track, edit their tags and rate them. 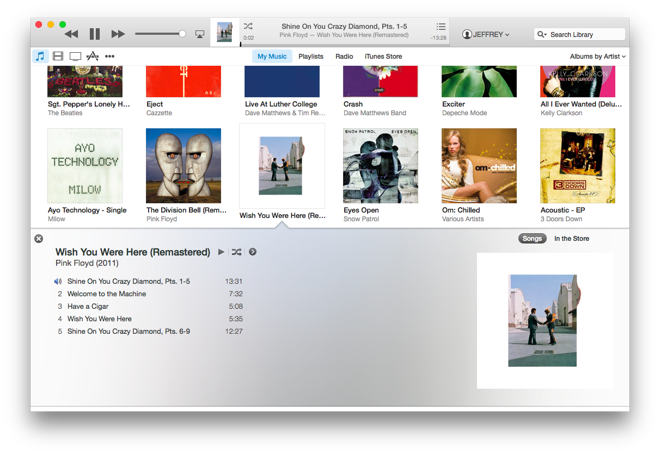 Also, iTunes lets you comfortably browse through your library with the amazing Cover Flow system or the newly implemented grid view, which displays cover artwork sorted by album, artist, genre or composer. And for those of you who work in a LAN environment, the great news is that you can share your music libraries with your network mates. One thing I particularly like of iTunes as music manager is its ability to create playlists. The Smart Playlist tool enables you to create almost any kind of playlist based on just about any criteria you set: artist, genre, date added, star rating or even the number of times you've played each song. Another great playlist is the so called Party Shuffle, which comes in very handy when you invite some friends over to your place. You can then leave iTunes working as a DJ and play music on its own, but if you drop by the PC at any time, you can freely add more songs to the list or rearrange them in any way. Where listening, watching, and playing start. 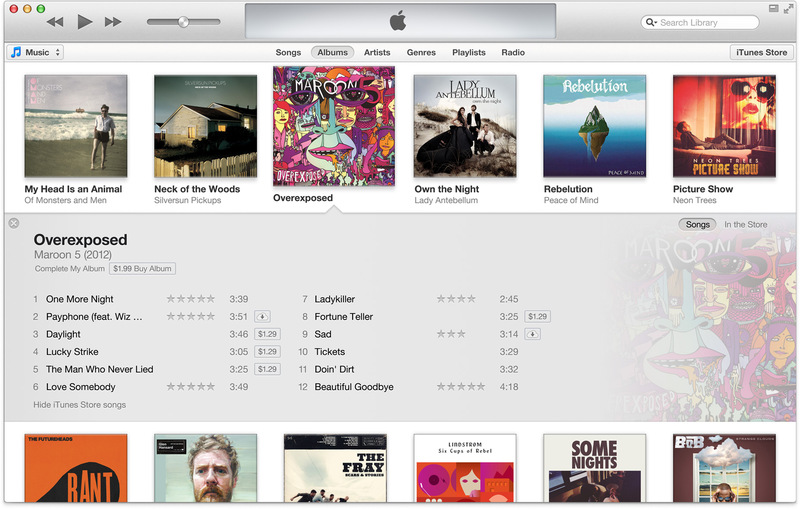 iTunes lets you enjoy all your music, movies, video, and TV shows on your Mac or PC. When you want to watch or listen to something, you no longer have to look through your CDs or flip through channels — just go to your computer and open iTunes. With your entire media collection in your iTunes library, you can browse everything faster, organize it all easier, and play anything whenever the mood strikes. All iTunes reviews, submitted ratings and written comments become the sole property of Windows 7 download. You acknowledge that you, not windows7download, are responsible for the contents of your submission. However, windows7download reserves the right to remove or refuse to post any submission for any reason. Windows 7 Download periodically updates pricing and software information of iTunes full version from the publisher, but some information may be out-of-date. You should confirm all information. Using warez version, crack, warez passwords, patches, serial numbers, registration codes, key generator, pirate key, keymaker or keygen for iTunes license key is illegal and prevent future development of iTunes. Download links are directly from our mirrors or publisher's website, iTunes torrent or shared files from free file sharing and free upload services, including Rapidshare, MegaUpload, YouSendIt, SendSpace, DepositFiles, DivShare, HellShare, HotFile, FileServe or MediaFire, are not used.